Venture capital firm Draper Esprit wanted to invest in its portfolio of innovative, high-potential tech companies for longer and to build bigger stakes in them. 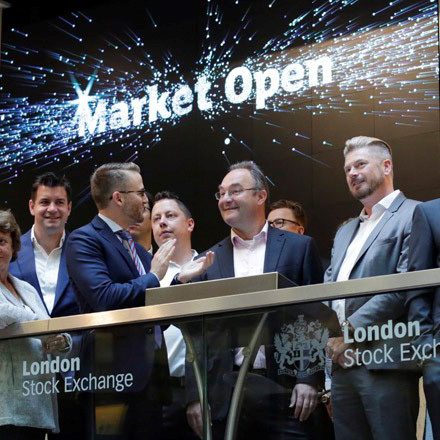 So it turned itself into a public company, as COO Stuart Chapman explains. 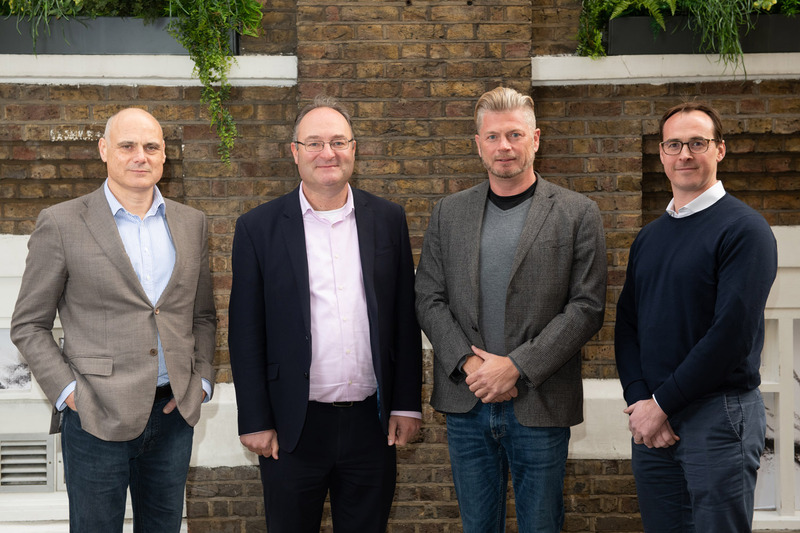 Veterans of the venture capital (VC) industry, Simon Cook and Stuart Chapman had been investing in high-potential technology companies for several decades. But they wanted to be able to invest for longer in these emerging companies than the traditional ten-year VC fund structure allowed. And they wanted to be able to build bigger stakes as many of these companies remained private for longer periods. “The pressure to show returns in Europe continues to force funds to sell out early after just a few years. 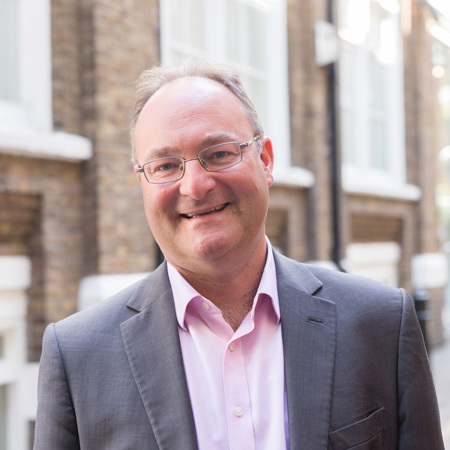 The best global technology businesses take much longer to build to their maximum potential,” says Chapman. 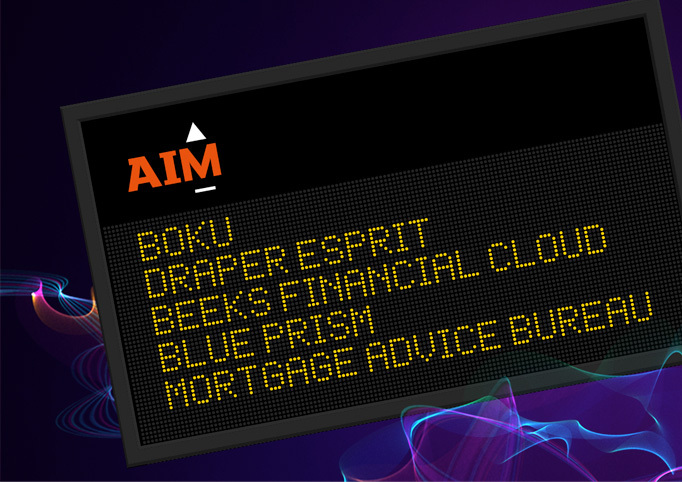 The answer lay in taking their VC firm Draper Esprit onto the public markets. 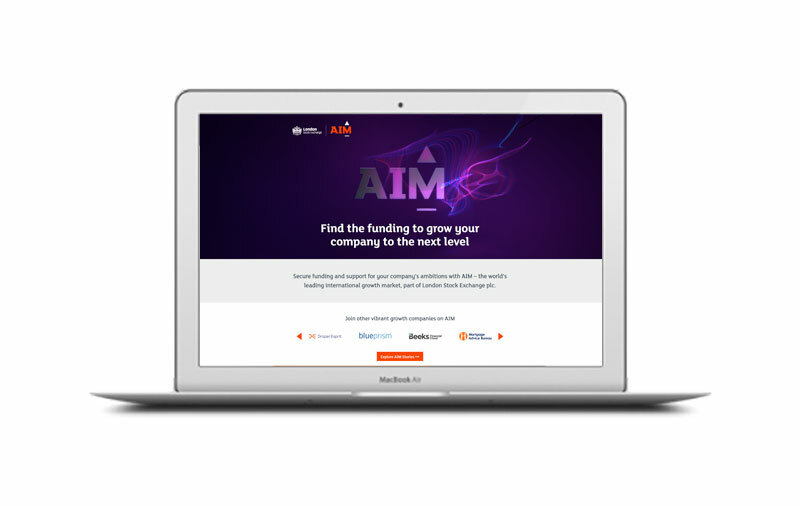 In a publicly listed structure, their portfolio companies could be supported until they were ready to float themselves. Draper Esprit joined a number of other “patient capital” investors in being able to provide long term permanent capital to technology companies. 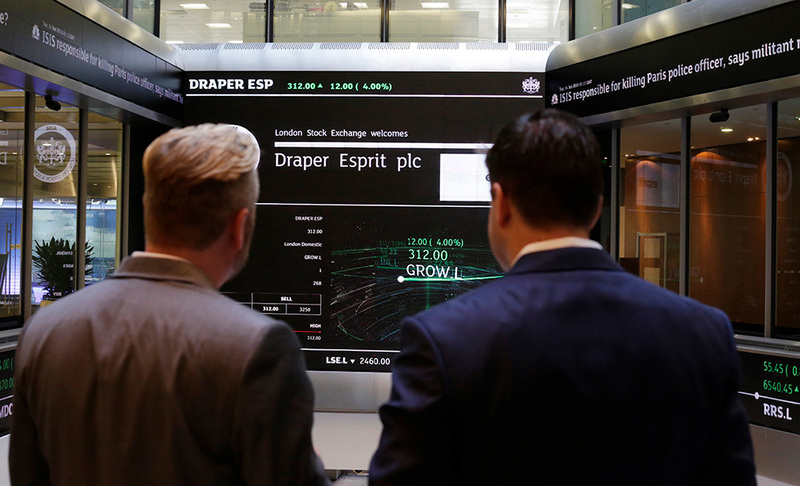 Draper Esprit’s IPO brings more growth capital into Europe’s tech sector, argues Chapman. It enables those institutional investors who don’t typically invest in VC funds as Limited Partners (LPs) to participate in the growth of VC-backed companies. As a result, the firm is adding to its pool of potential institutional investors. “We are a growth story, providing institutions with access to exciting tech companies,” says Chapman. Since the IPO, he estimates that the number of interested fund managers has quadrupled – and there is much more to come. “We are still on our own scaling journey,” he says. 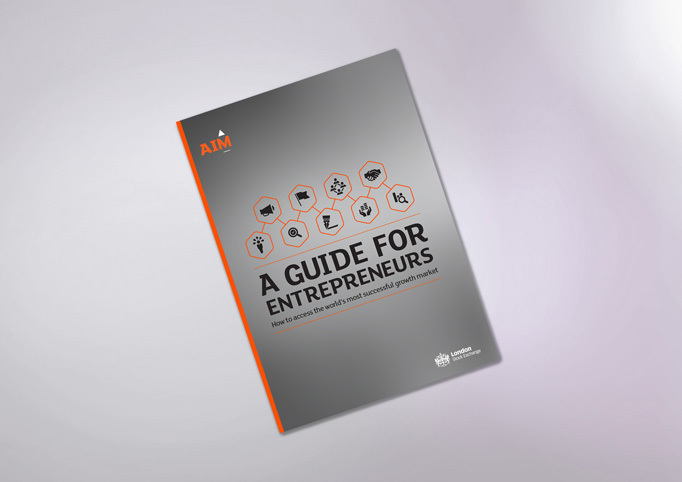 Since leaving 3i to set up the firm in 2006, Chapman and his long-time business partner Simon Cook (now Draper Esprit’s CEO) have long enjoyed being able to sit opposite entrepreneurs and be on the same level. Now they too have experienced the glow of a successful IPO. 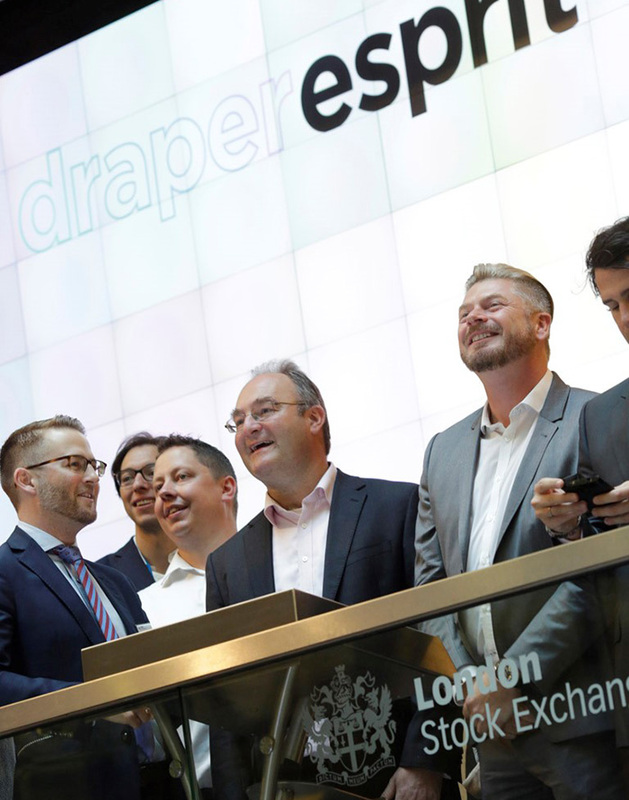 A further motivation for the IPO was to help Draper Esprit become a more permanent business.